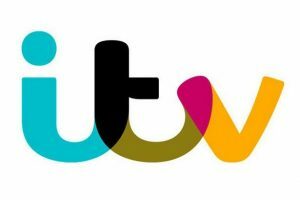 ITV Studios Global Entertainment (ITVSGE) has promoted one of its executives to become director of global content. Julie Meldal-Johnsen will lead ITVSGE’s programme acquisitions, coproductions and content strategy along with managing the distributor’s relationships with producers. She was most recently senior executive VP of scripted and business development at ITV Studios America and will relocate to the UK for her new role. Meldal-Johnsen will report to Ruth Berry, who was named MD of ITVSGE in July. Ronan Hand continues to manage ITVSGE’s unscripted acquisitions, with Kate Barnes managing scripted. Both will report to Meldal-Johnsen when she joins ITVSGE in early January.